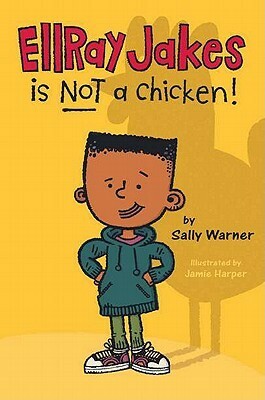 Books for Boys – Series Fiction for Elementary School Boys | What is ML Reading? 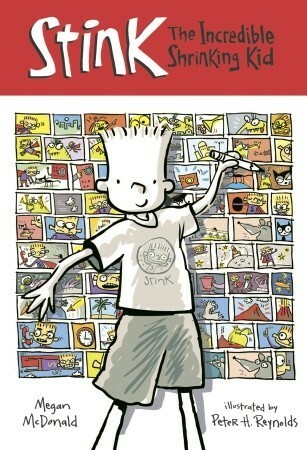 David Adler sent me an advanced copy of his new series, Danny’s Doodles. 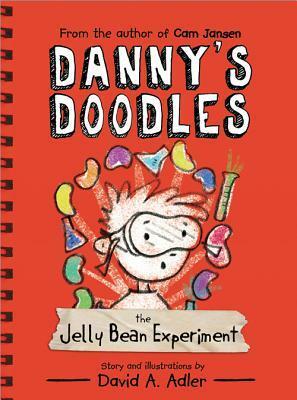 His first book, The Jelly Bean Experiment follows the antics of two extremely different personalities, Danny and Calvin. According to Danny, “My new friend is 100% weird.” Danny is an average baseball playing fourth grader. When Danny and Calvin team up for an experiment it is anything but average. 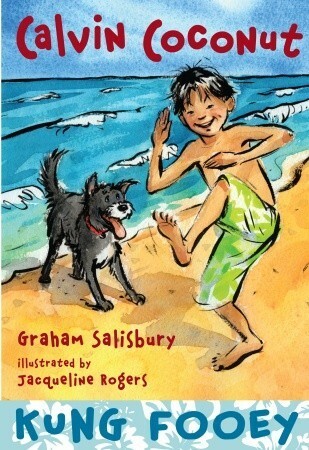 The result the beginning of a friendship… a dynamic duo for a new series of books for boys. Unfortunately, the next book in the series, The Donut Dilemma won’t be published until the fall of 2014. Check out the books below for other ideas. 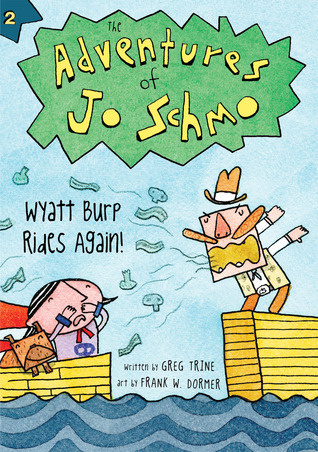 Adventures of Jo Schmo by Greg Trine and art by Frank W. Dormer – Wait a minute… the main character is a girl. 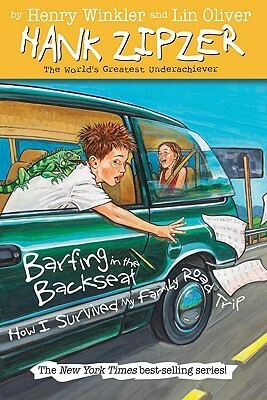 Yes, but one book is called Wyatt Burp Rides Again… and she’s a superhero. 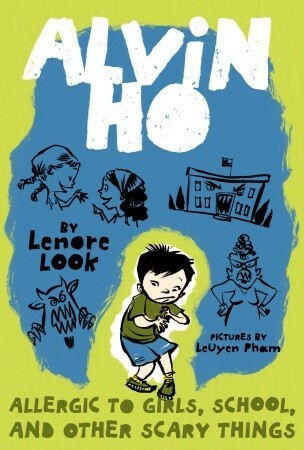 Alvin Ho by Lenore Look and illustrated by LeUyen Pham – With titles like Allergic to Girls, School and Other Scary Things, Allergic to Babies, Burglars and Bumps in the Night, and Allergic to Camping, Hiking and Other Natural Disasters… readers are destined to find a title highlighting their greatest anxiety. If you want your home filled with laughter, buy Alvin Ho. 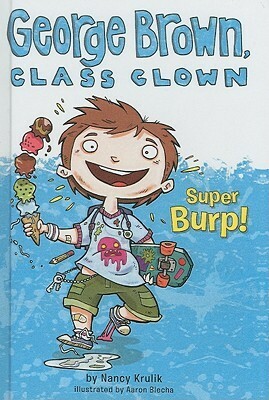 George Brown, Class Clown by Nancy Krulik and illustrated by Aaron Blecha – What boy doesn’t find burping, toilets, wedgies, and boogers funny? These subjects and more are covered in this series of 11 books. Disclaimer: I’ve only read the first chapter of most of these. But various friends promise me their boys love them. 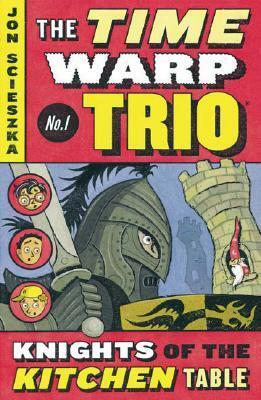 This entry was posted in Chapter Books and tagged Aaron Blecha, Alvin Ho, Calvin Coconut, Danny's Doodles, David Adler, Ellray Jakes, Frank W Dormer, George Brown, Graham Salisbury, Greg Trine, Hank Zipzer, Henry Winkler, Jamie Harper, Jaqueline Rogers, Jesse Joshua Watson, Jon Scieszka, Lane Smith, Lenore Look, LeUyen Pham, Lin Oliver, Megan McDonald, Nancy Krulik, Peter H. Reynolds, Sally Warner, Stink, The Adventures of Jo Schmo, The Time Warp Trio by mlreads. Bookmark the permalink. Pingback: We Met Jon Scieszka | What is ML Reading?